In the year 1884, in the German City of Berlin, representatives of major European nations gathered around a giant map of the continent of Africa for the biggest imperialistic banquet in the history of mankind. Slices of the Dark Continent were served out to satisfy imperial hunger for territories – The Scramble For Africa – that had reached fever pitch. There is no record of any Africans’ presence at the Berlin Conference. Nor any evidence that Africans were ever informed or knew about the meeting. In fact, Africans got to know about the carve-up of their continent when Europeans turned up on their homelands with all manner of ploys to assert and claim the territorial possessions as apportioned in Berlin. The process was called The Pacification Of The Natives. 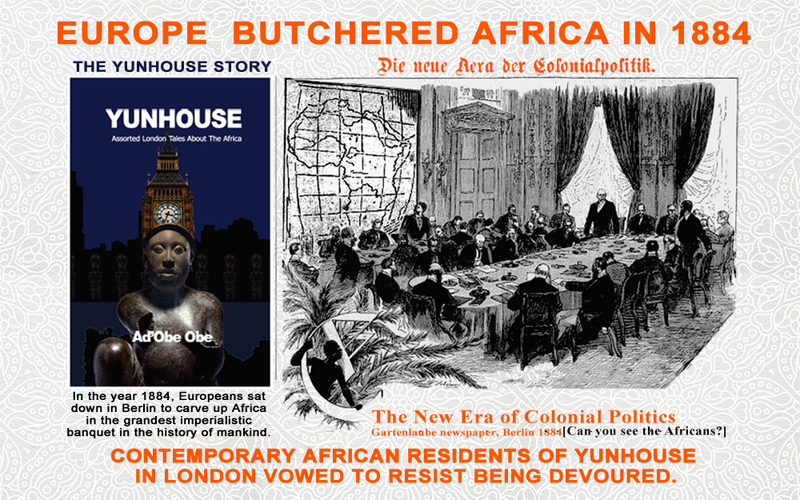 Yunhouse is founded by Africans whose personal experience of The Pacification Of The Natives is the Europeanisation of their minds through European education. 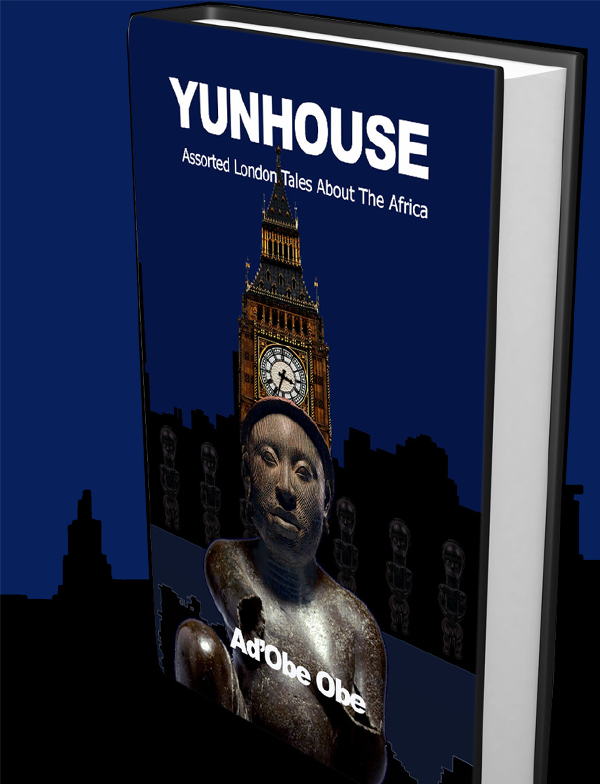 Foundation inhabitants of Yunhouse identify themselves as a generation of Africans born within blood. The author, Ad’Obe Obe has been resident in London since the Easter of 1974. He studied chemical engineering in Germany and philosophy in London. He has taught mathematics in Kenya. He has lived in The Gambia, Ghana and Tanzania. He has worked as Executive Officer in the British civil service. For decades, he operated as London-based journalist, writer and broadcaster, making scores of contributions to media organs worldwide, such as VOA, BBC, Deutschewelle, The Guardian and The Observer newspapers. He was the editor of West Africa during the occasion of the weekly newsmagazine’s 70th anniversary in 1987. He was Consultant Editor at the Daily Graphic in Accra, Ghana. He was Editor-in-Chief of Africa Forum, a publication of UNESCO-sponsored Africa Leadership Forum. He has interviewed numerous African leaders. In 1997, he conceived, designed and co-ordinated Africa @40? - International Conference On Independent Africa, to celebrate the fortieth year of Ghana as the first black African country to attain freedom from colonialism. More than half a dozen African heads of state participated at the conference. He was a member of the campaign team for the election of President Olusegun Obasanjo in 1999, subsequently serving as presidential adviser in which capacity he conceived, designed and launched SERVICOM [Service Compact With All Nigerians], Nigeria’s popular service delivery programme. 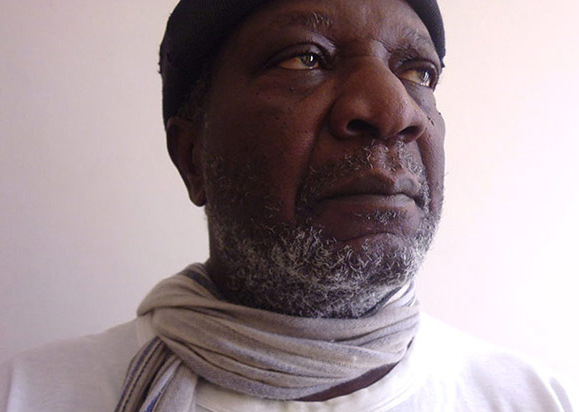 His time is now divided between his Abuja fish farm and his Brixton Shrine - his London home for over three-and-half decades.